Fish fillets aren't evenly shaped. Here's how to solve for that problem. 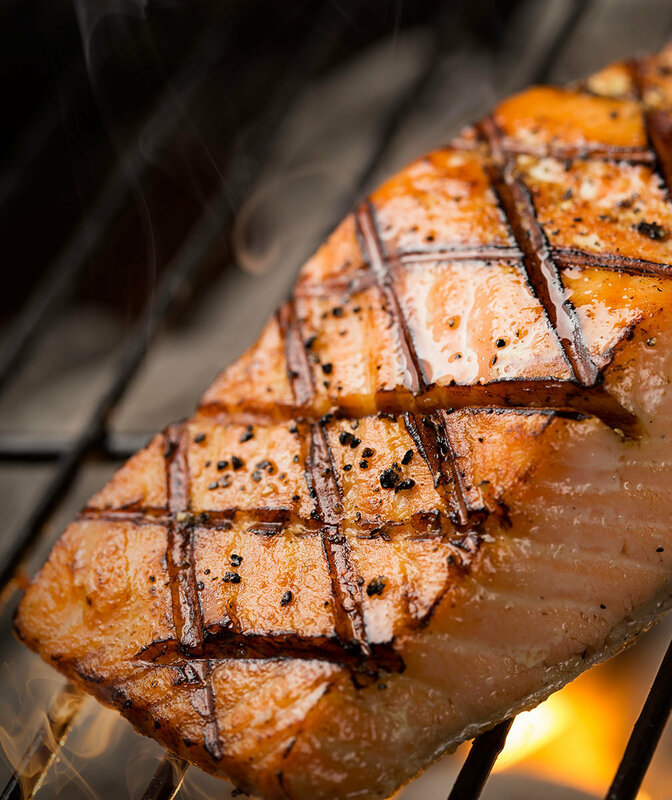 Whether you're searing fish in a pan or cooking it on the grill, unless you've carefully cut even pieces, you're likely dealing with an uneven shape. Fish—whole or filleted—is narrow at the ends, wider in the middle. So, how to avoid overcooking the thinner portion without leaving the thicker section underdone? It's very simple, says chef Ludo Lefebvre of L.A.'s Trois Mec, Petit Trois, Trois Familia, and Ludo Bird, and author of Crave. You're probably well versed in the art of pressing fillets down with your fish spatula after they hit the pan, to keep the skin in close contact with the pan for a crispy, crunchy finish. Earlier this year, James Briscione, director of culinary development at the Institute of Culinary Education and author of The Flavor Matrix, stopped by the Test Kitchen to demonstrate a recipe (seared snapper with Granny Smith, strawberries and basil salsa) and both he and Food & Wine Culinary Director Justin Chapple agreed not only that a fish spatula is an essential tool for cooking seafood, but also that applying pressure right after the fish hits the pan is a crucial move. But once you've used the spatula for that initial pressure, it doesn't have to go by the wayside until you're ready to flip the fish. Instead, slide the spatula under the skinny end of the fillet, to create some distance between the meat and the pan. 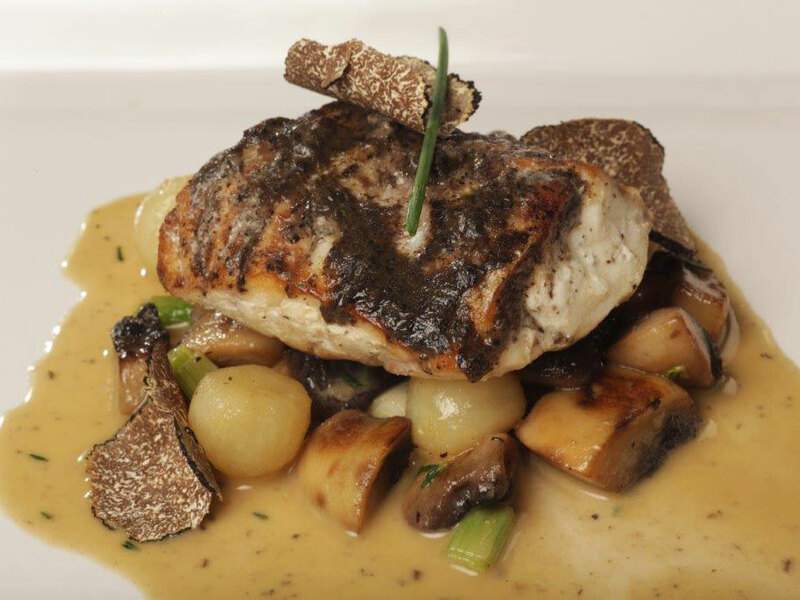 The distance will keep that section from cooking too fast, giving the rest of the fillet time to catch up. That's it. It's that simple. I watched Lefebvre show off this tip at the Food & Wine Classic in Aspen this year when he was demonstrating a classic sole Meunier (and schooling the audience in the ways of butter—specifically, brown butter, which, by the way, did you know you could make in advance? ), and I've been thinking about it ever since then. 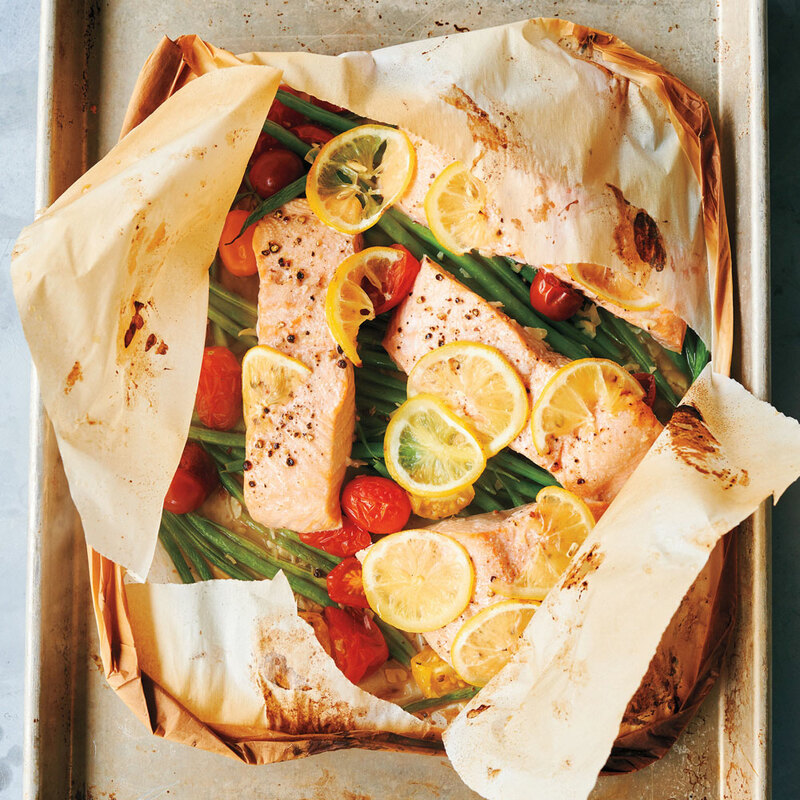 Since I tend to make a lot of seafood anyway, but especially during the summer, I've tried this little tidbit out a few times recently, and it works like a charm, whether I'm making one of my favorite easy salmon recipes or trying some a little different. Try it out with one of these fast fish recipes, or any time you're worried about uneven cooking.